Ankle sprains are a common injury we see during the summer, especially as people begin to get outside and enjoy the Pacific Northwest summer. I like to encourage my patients to wear high top hiking boots and make sure to ramp up to get in shape for hiking. Wearing a pack when going for a walk or a jog around the neighborhood is a great idea. The most common type of ankle sprain encountered is an inversion type. An inversion ankle sprain involves your foot rolling inward and accounts for 80% of all sprains. Most people tend to treat ankle sprains with the “RICE” protocol. “RICE” stands for rest, ice, compression and elevation. With very mild ankle sprains this is appropriate, however if your sprain involves a tear of a ligament you should see your foot and ankle specialists. Ligament tears occur frequently and if misdiagnosed can lead to long term complications such as ankle instability and ankle arthritis. 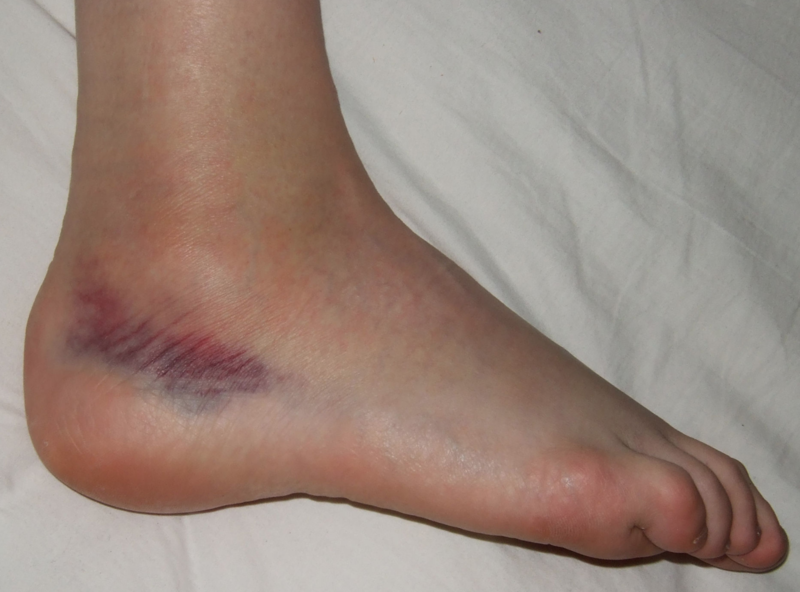 I personally see quite a few complications on a weekly basis from untreated or undertreated ankle sprains. The best piece of advice I can impart is to see your podiatrist to have your ankle sprain evaluated and prevent long term complications. If you are experiencing any ankle pain, give us a call at 425-391-8666 or visit us online for an appointment.